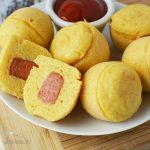 Homemade mini pressure cooker Corn Dog bites are my kids’ favorite thing to eat. These are simple and easy to make in your Instant Pot using just a few ingredients. 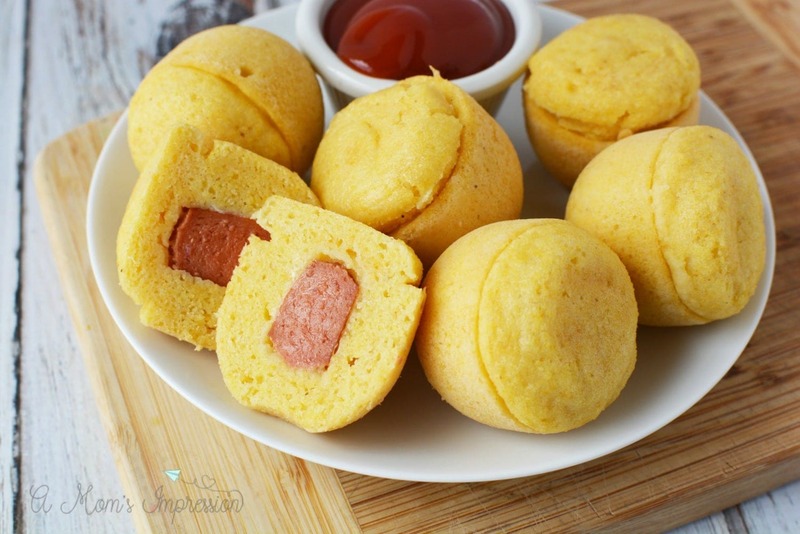 They end up being like mini muffins perfect for family-friendly meals! 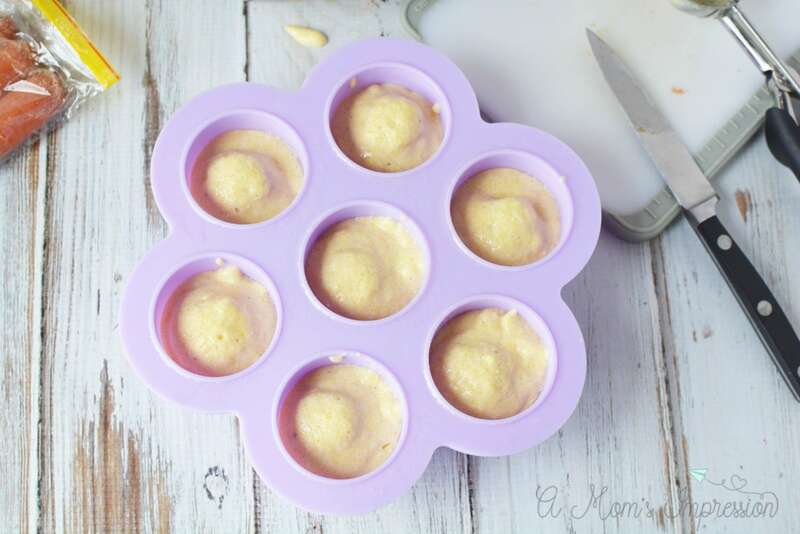 Ever since I got my awesome baby food silicone mold to make Instant Pot Egg Bites, I have been dreaming of other ways I could use it in my pressure cooker. 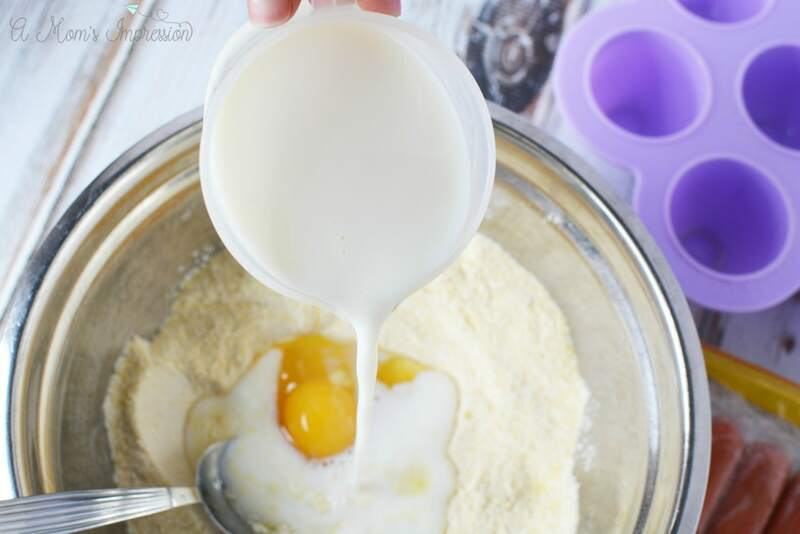 This mold makes the perfect sized egg bites that are perfect for little hands. 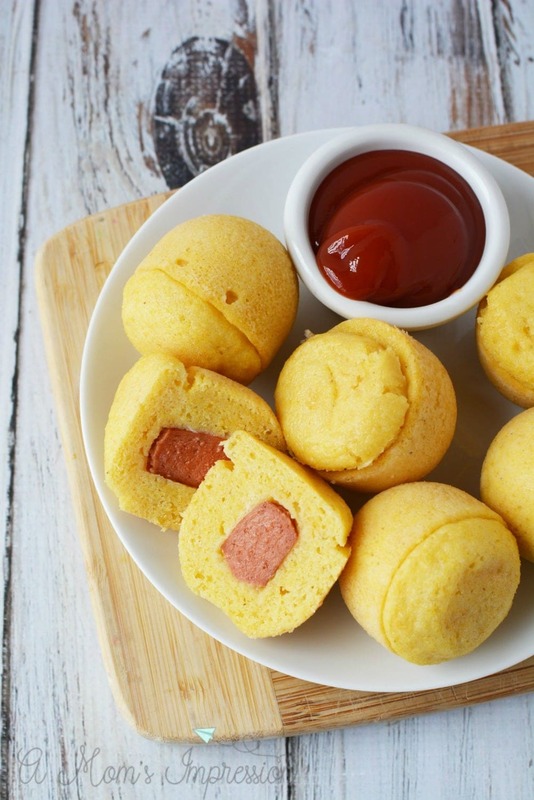 Immediately I thought about making mini corn dog bites (corn dog muffins) using the pan and it turned out perfect! 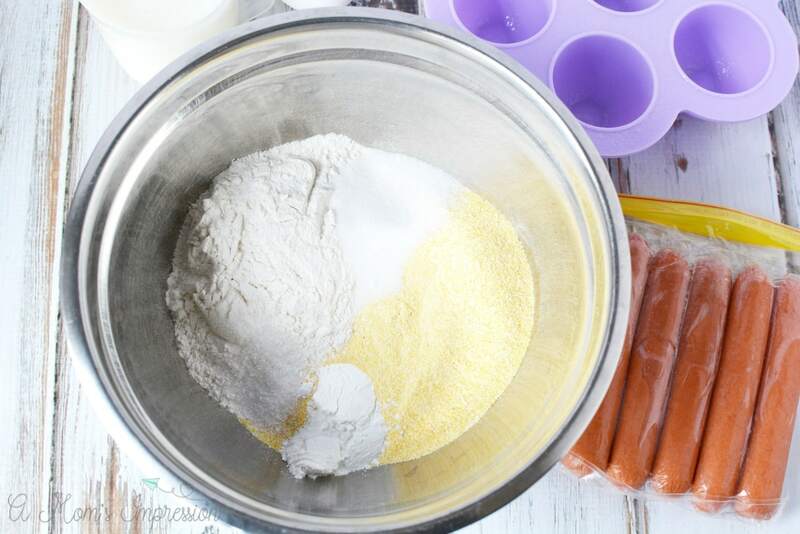 The best homemade corn dogs start with an amazing corn dog batter. This recipe uses a simple batter that can easily be changed up to suit your tastes. My mom used to throw in a dash of hot sauce and it was delicious. Since I was making this batch for my kids’ lunches I left that out. 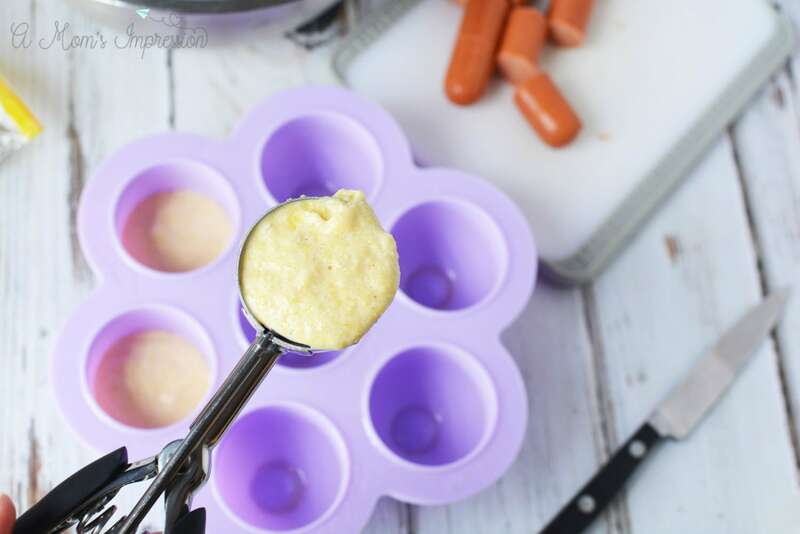 To make your corn dogs bites recipe easier, be sure to prepare your ingredients ahead of time. 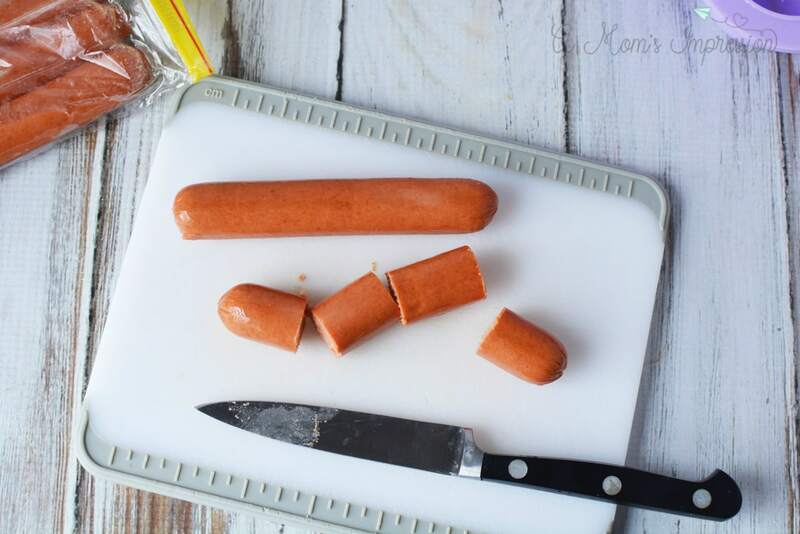 I cut up my hotdogs into 1″ pieces but you could substitute those mini hot dogs that you can find if you want to save even more time. If you are making this recipe with kids not having to use a knife is fantastic! I love using my pressure cooker for family-friendly meals like this one. I have a wonderful collection of kid-friendly Instant Pot recipes that I love and cook several of them throughout the month. It has been an unbelievable time saver in our busy lives. Grease silicone mold with cooking spray and set aside. Add cornmeal, flour, sugar and baking powder to mixing bowl and mix well. Stir in egg, oil, and milk and mix well. Use a 2 tablespoon portion scoop to add batter to each cavity in the prepared pan. Add 1 hot dog slice to each cavity. 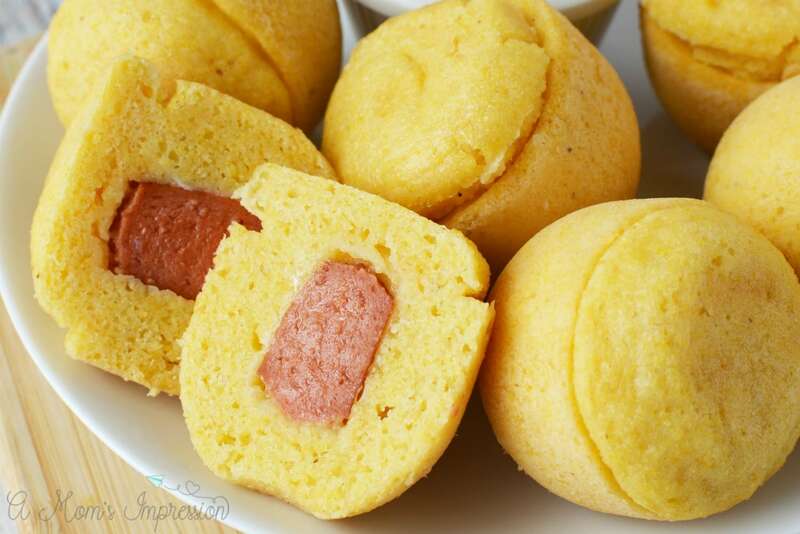 Use the same portion scoop, but fill halfway and add batter on top of the hot dog in the pan. Cover pan with foil. Add 1 cup of water to the instant pot and add the trivet to the pot. 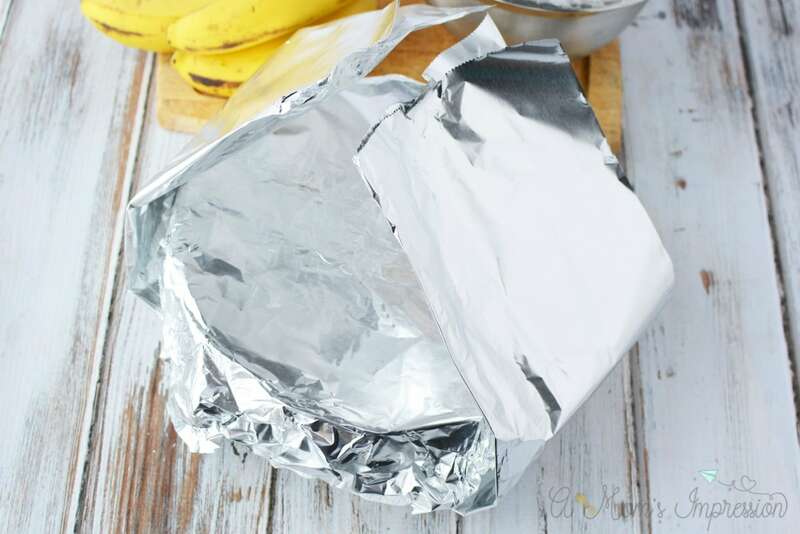 Make a foil sling for the pan by folding a long piece of foil in half. Place the pan on the foil and bring the sides up. Lift the foil and place the pan into the instant pot. Close the instant pot lid and seal. Close the pressure release valve. Set the instant pot to manual, high pressure for 20 minutes. Let naturally release for 10 minutes and then quick release steam. Remove pan by lifting the foil sling. Remove the foil on top and invert pan to remove corn dog bites. 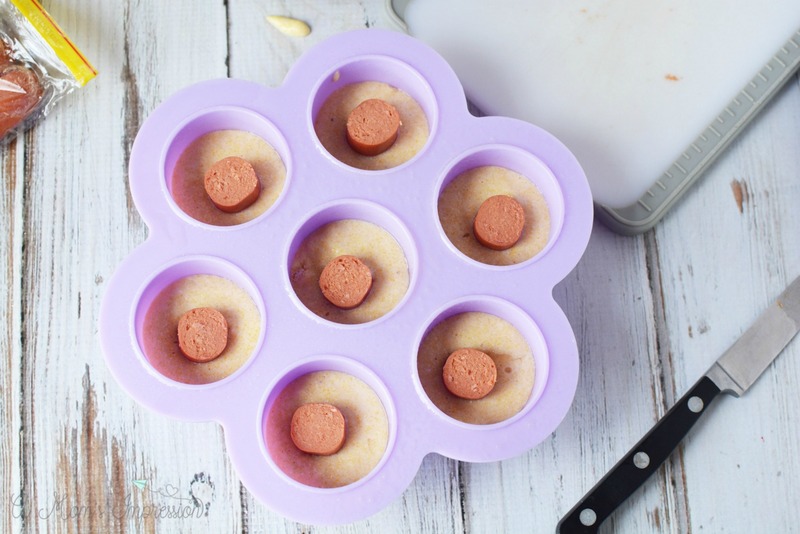 Homemade mini pressure cooker Corn Dog bites are my kids' favorite thing to eat. These are simple and easy to make in your Instant Pot using just a few ingredients. 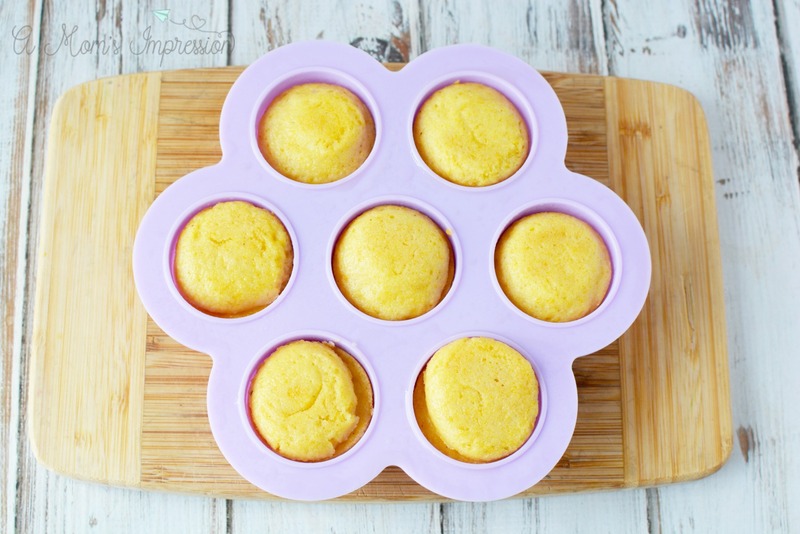 They end up being like mini muffins perfect for family-friendly meals! Grease pan with cooking spray and set aside. Add cornmeal, flour, sugar and baking powder to mixing bowl and mix well. Stir in egg, oil and milk and mix well. Use a 2 tablespoon portion scoop to add batter to each cavity in the prepared pan. Add 1 hot dog slice to each cavity. Use the same portion scoop, but fill halfway and add batter on top of the hot dog in the pan. Cover pan with foil. Add 1 cup of water to the instant pot and add the trivet to the pot. Make a foil sling for the pan by folding a long piece of foil in half. Place the pan onto the foil and bring the sides up. Lift the foil and place the pan into the instant pot. Close the instant pot lid and seal. Close the pressure release valve. Set the instant pot to manual, high pressure for 20 minutes. Let naturally release for 10 minutes and then quick release steam. Remove pan by lifting the foil sling. 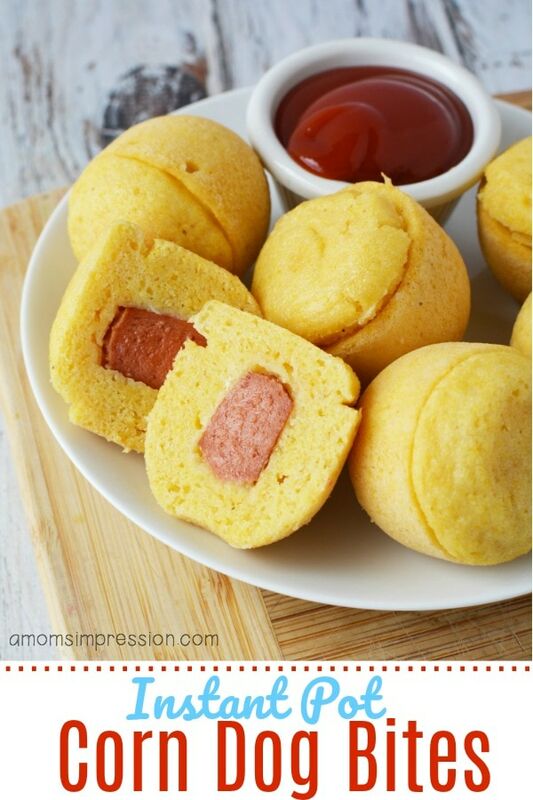 Remove the foil on top and invert pan to remove corn dog bites. *Note: Cooking time does not include time it takes for pressure cooker to come to pressure.